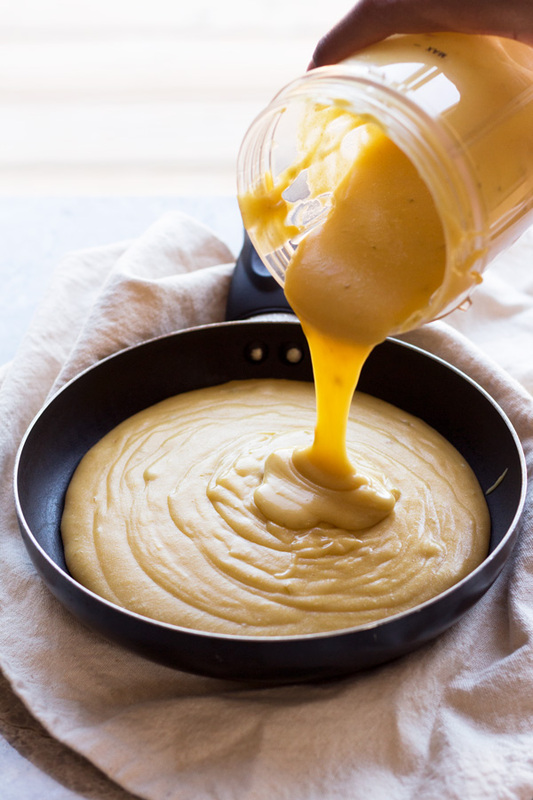 This nut-free vegan queso dip is easy to make, budget friendly and a great alternative to cashew-based vegan cheeses. 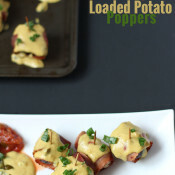 Plus is spicy, creamy and perfect with chips or nachos. I don’t know about you but when it comes to chips and dip, I’m definitely not a one dip kinda gal. I need 3 kinds of salsa, guac, hummus, spicy bean dip and most recently, this easy creamy, nut-free vegan queso dip. Oh and margs. Cuz what’s a chips and dip party without margaritas? But I digress. Back to the vegan queso dip. Cheese was actually the food group I missed the most after going dairy-free and then vegan. At the time, the options for dairy-free cheese weren’t all that great so I avoided them as much as possible. 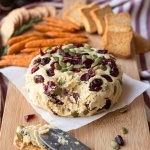 Luckily, vegan cheese has improved by leaps and bounds over the last couple years and as I’ve became more comfortable with vegan cooking, I’ve even started making my own vegan cheese. 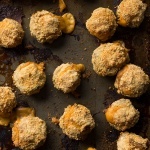 My first attempt was this cashew cheese ball that was pretty freaking amazing, if I do say so myself. But as much as I love it, it’s a little too labour intensive to make regularly. Plus, cashews are kind of expensive so they’re not something I have on hand that often. But potatoes? They’re cheap AF and I always have at least a couple in my pantry. 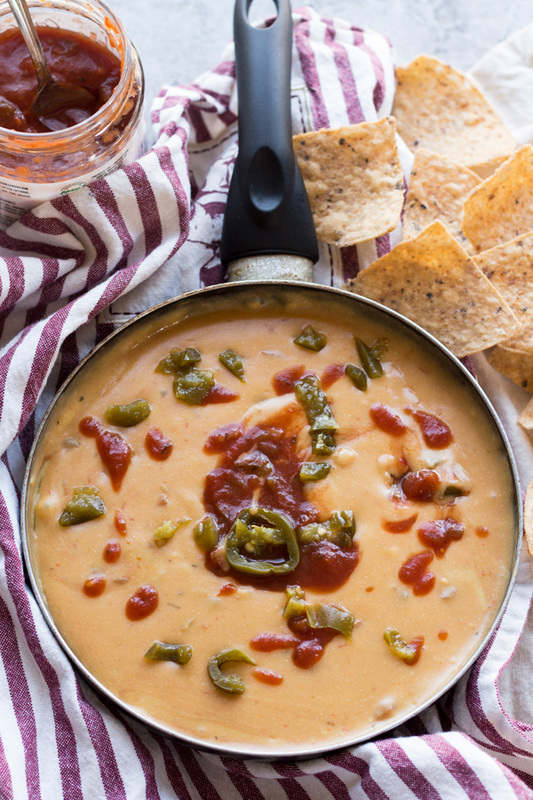 The recipe for this vegan queso dip is fairly simple and only calls for about 10 ingredients. It starts with boiling the potatoes until just soft, draining them, then blending them together with dairy-free milk, my trusty pickled jalapeños, nooch and a bunch of spices. Then you just have to heat it up until it thickens, add in salsa and more jalapeños if you want and BAM. 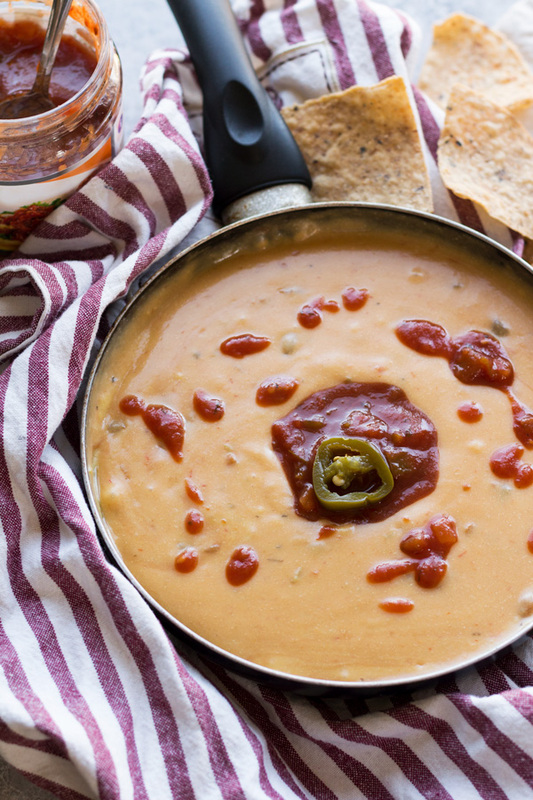 You’ve got yourself a creamy, delicious, nut-free vegan queso dip that’ll have cheese connoisseurs everywhere weak at the knees. 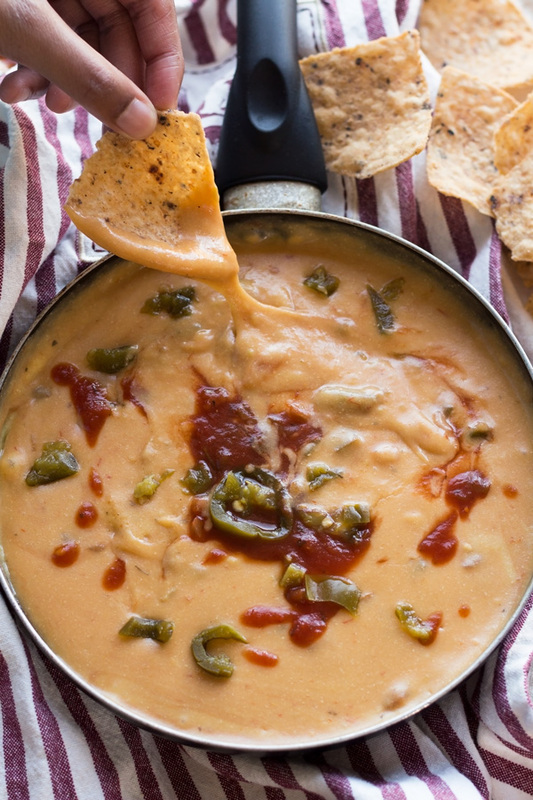 If you make this nut-free vegan queso dip, I’d love to hear what you think. Leave a comment and rate the recipe or take a pic and tag it @ExSloth on Instagram! 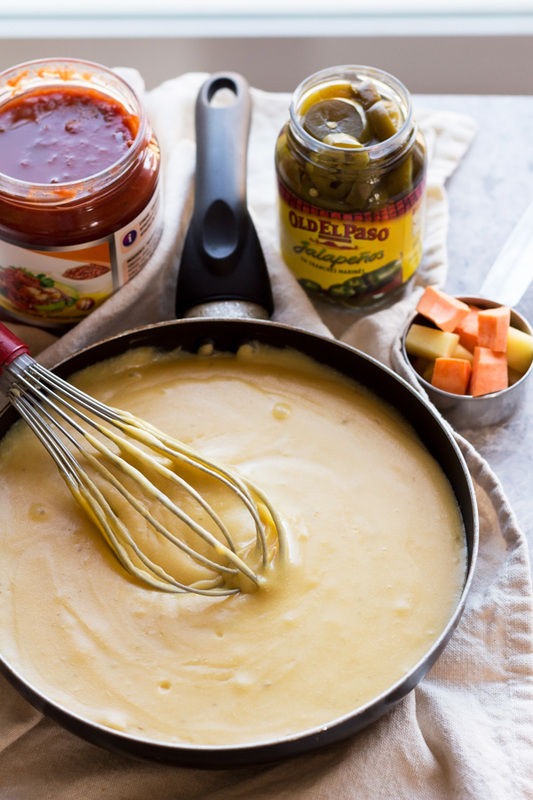 Serve immediately with chips, nachos or any other food you think needs a hit of spicy cheesiness! 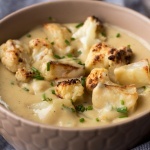 ah giselle this looks amazing! so creamy! WOAH! I was shocked that this was vegan and nut free. It’s beautiful. No garlic, and I think I used a half cup of nutritional flakes, plus a little mustard, paprika, and onion powder to help bring out the “cheezy” flavor. Actually came out great! But would be great if could be made ahead.